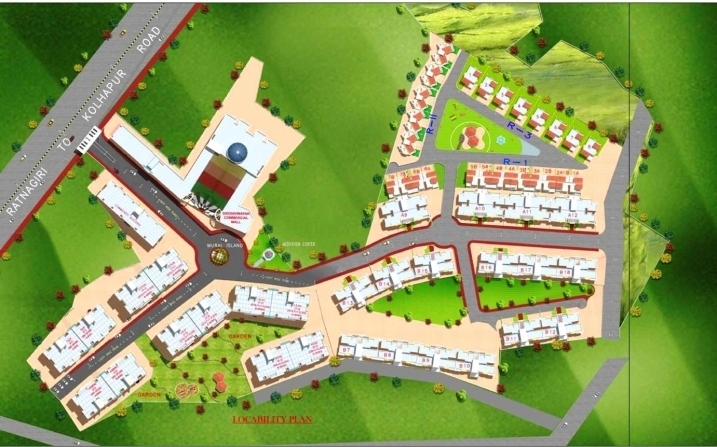 The project has been registered via MahaRERA registration number: P52800003091 and is available on the website https://maharera.mahaonline.gov.in under registered projects. Sands faced external plaster & Neeru finish internal plaster. 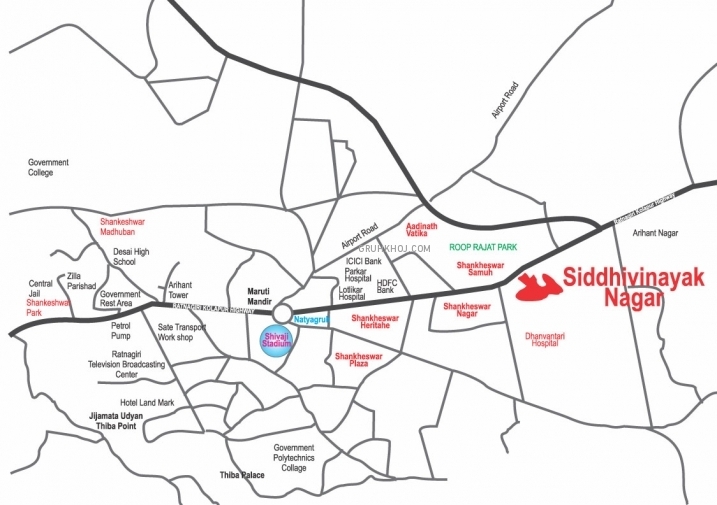 Fill up following form & Get Siddhivinayak Nagar Details On Email & SMS Free, with Project status, specification, amenities, builders Contact No. etc....No Brokerage from us. 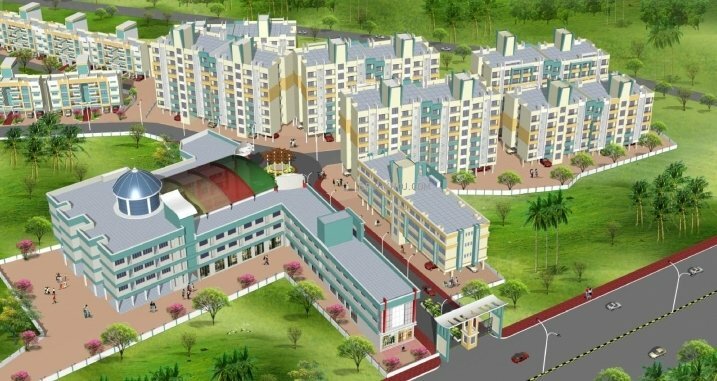 Find upcoming new housing residential real estate projects in Ratnagiri within your budget on gruhkhoj.com, India's No.1 Real Estate Portal. 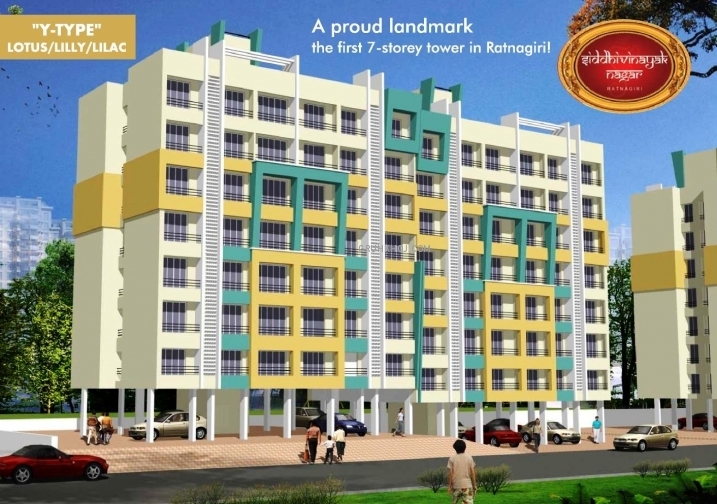 Get cheap Budget Ready possession flats in Ratnagiri, India Structure :- Earthquake resistant R.C.C. Structure 6' thick external & 4' thick Latarite stone walls Sands faced external plaster & Neeru finish internal plaster. Door:- Decorative main door and internal flush door Marble frames for Toilet & Bathroom Windows 3 track Aluminium powder coated windows Louvers windows in W.C. & Bathroom Marble window sills Flooring:- Branded Vitrified tiles for entire flat 12'Xl2' tiles for Bathrooms, Toilets, Flower Beds & pocket Terrace Kitchen:- Granite platforms with S.S. Sinks Designer tiles Provision for Exhaust Fan One side loft Water purifier Electrification:- Copper wiring Provision for A/C points in M. Bedroom TV & Telephone point in living room Modular Switches Circuit Breaker Tube light & Fan in Living & Bedroom (ISI Marks) Painting:- Distemper for internal walls and water proof Acrylic paint to external walls Toilets:- Concealed plumbing work Wash basin Good quality Sanitary fittings With mixture Designer glazed full tiles Provisions for Loft tank. 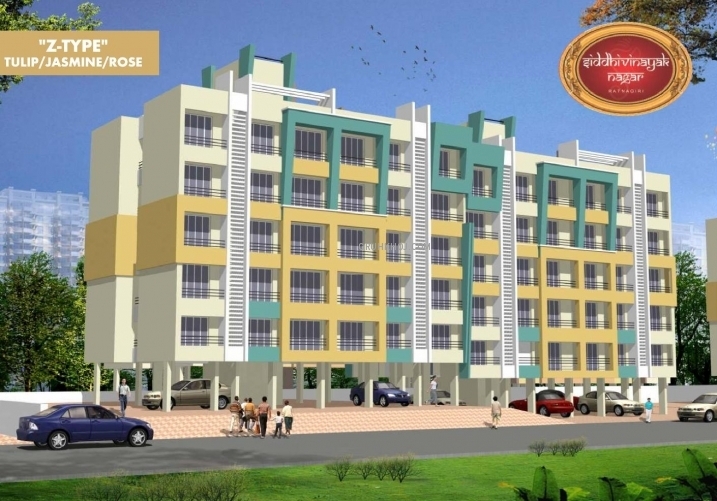 © 2019 Siddhivinayak Builders and Developers, All Rights Reserved.